Have you ever thought about traveling full time with your family? How about road tripping around the USA in an RV together to learn beside each other? The process each family goes through when deciding to travel together for an extended length of time is different. 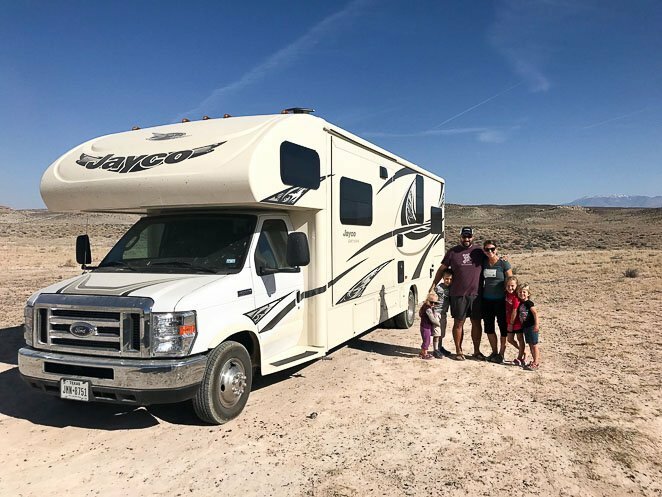 Knowing what to purchase for your RV is only one step that you need to take to make a successful transition to full time RVing with kids. To get to the final point of traveling can be challenging. 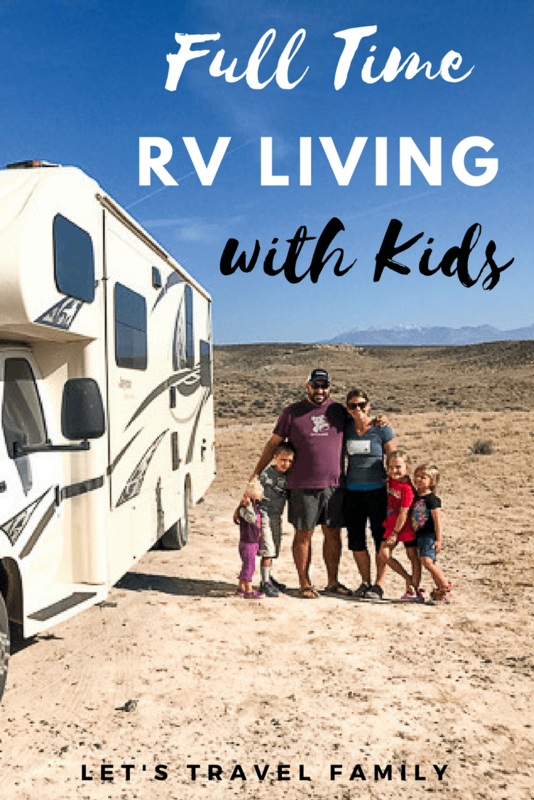 Our family learned a lot along the way and I'd like to share with you a few simple tips to get you started on full time RVing with kids! => Click here to see our top picks for your RV kitchen. If your kiddos have a say, they are going to be much more likely to show excitement and help you out along the way. I suggest making it a family decision while using the RV purchasing process as a learning experience with your kids. Learning by experience is a fantastic benefit to full time family travel. Go into the full time RV lifestyle with a goal to work on bending and swaying. Or 'rolling with the punches.' However you want to word it. You will have a much happier family if you can laugh at the mishaps of RV living. 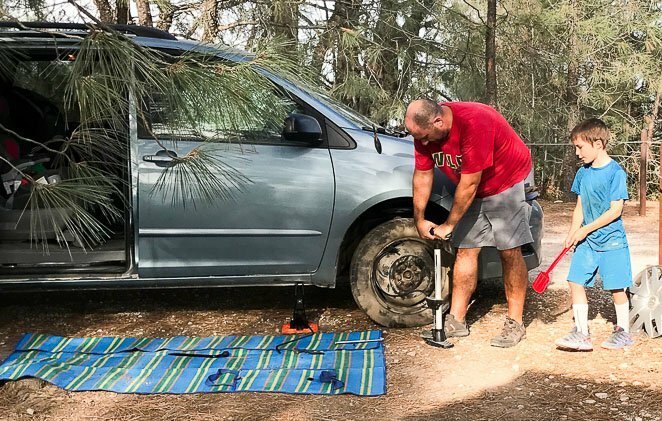 Such as the time that I discovered our van tire had a bulge the size of a baseball…our spare tire was flat....we had no air compressor to fill it up....and we were dry camping up the side of mountain 40 minutes away from any town. Oh, and it was almost dusk! We just had to start laughing as we tried to brainstorm a way out of our predicament! What a life experience we had! You know what though? These are the types of experiences that make amazing stories and stick in your memory. So my advice to you is to try to work towards finding the positive in each situation you are in. For instance, we found out that a simple bike tire pump and a lot of arm power can fill a spare tire! 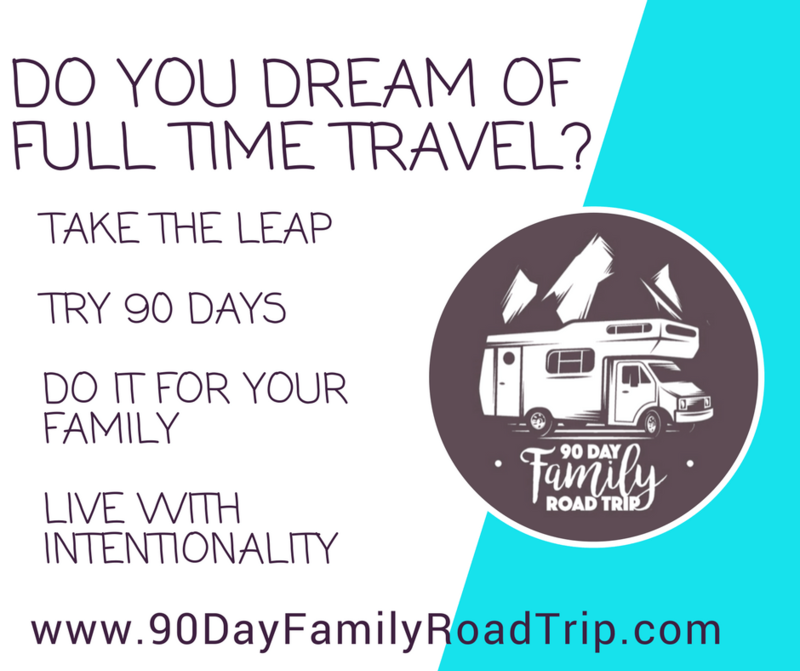 Click below to check out this great course on how to start a 90 Day Family Road Trip. 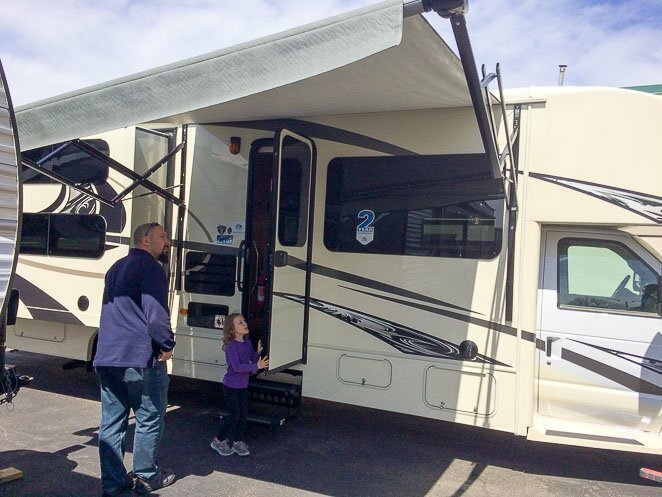 It has all the information you need from selecting the RV that's right for your family, to working through the family dynamics of living and traveling together in an RV! Many people will disagree with me here and that’s okay. However, I have many good reasons for this tip. We drive a minivan separate than our motorhome. 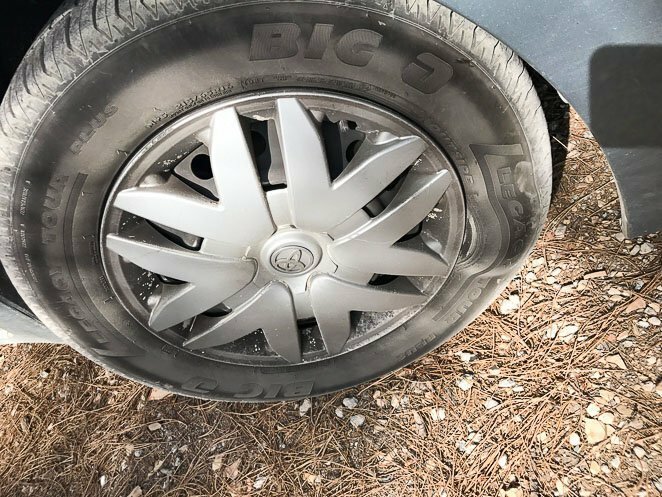 One reason was simply because the Class C-RV that we purchased cannot safely tow the weight of our minivan and we didn't want to buy a different vehicle. Well, it worked out great for us this way because then the kids are all buckled safely in their car seats in the van while my husband drives the motorhome. 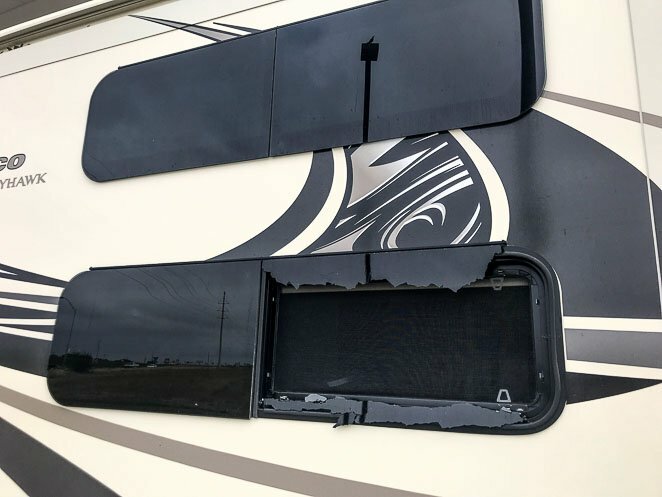 We have tried our best to be sure that everything is secure in the RV before we travel. 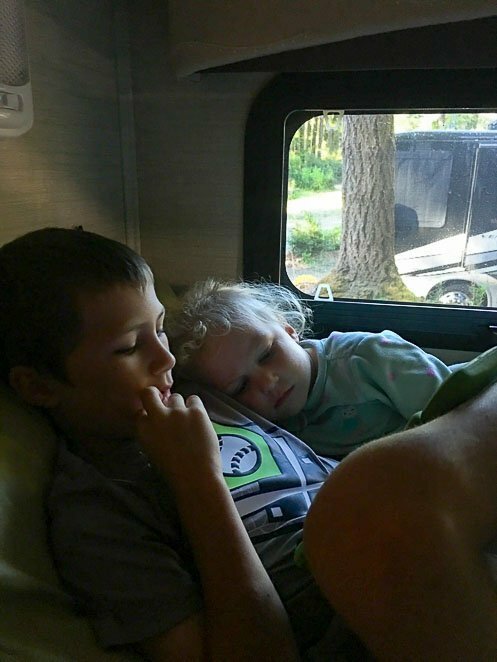 Yet there have been a few times that things start flying around, and those are the times that I’m grateful we do not have our kids riding as passengers at our kitchen table in the Motorhome. We once had our oven fly open and our cast iron skillet came screaming out! A few times we have forgotten to close our refrigerator tight and it flew open spilling food all over the floor. We have also had a drawer fly open and the contents spilled everywhere. Most recently a piece of debris from a construction site flew up and shattered the side window over my daughter’s bunk bed!! Luckily, my husband has not been hit by any flying object while driving! These are all instances that I am grateful that my children are strapped in the van instead of the RV. Try to purchase an RV with this in mind. If your children need a little ‘alone’ time on a rainy day, where can they go? Do they have a bunk bed, bunk room, or a corner of the RV that they can just be by themselves? Living in a motorhome full time for over 1 year has taught our family that we all need a break from each other at times. Each of our kids have their own space that they can go read a book, rest if they are sick, or just listen to music on their iPads. It works out really well. Each of our kids have their own backpack and a smaller plastic bin at the foot or side of their bed that they keep their toys in. It works well because they can then move them when they want, but the toys have a home too! This helps our family keep the RV clean and organized. They can then also keep their favorite books, notebooks and pencils, and other items that they show interest in. As life-long learners, we always encourage and support our children reading or writing in bed at night. We have been full time RVing with our 4 kids since May of 2017. During that time we learned so much along the way! Not only how to budget accordingly, but how to make the most of every day. The day before Thanksgiving my daughter said to me out of the blue ‘Mom, this feels like home’. But I wanted to know ‘why do you say that?’. Then my son piped in and said ‘Well our beds are here, all of our toys and stuff are here and we don’t have it anywhere else'. Sometimes kids are very matter-of-fact, and I love it! So yes, this is our home. We all ‘feel’ at home here and live a much more minimalistic lifestyle traveling full time . It was such a freeing feeling to purge most of our unnecessary belongings and begin our life of full time family travel. Working as digital nomads allows us to continue to travel full time as a family. 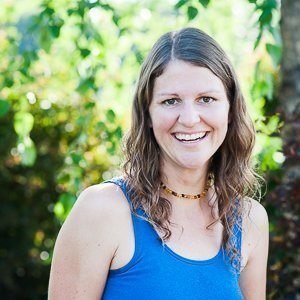 Writing this travel blog has begun to help us connect with others, earn an income, and enjoy sharing our experiences with our readers too! We are thrilled to spend winter in states without snow, summer visiting our extended family in Minnesota, and the between months exploring new destinations. Living in an RV requires specific items that we never would have otherwise. Check out our suggestions of RV necessities before you purchase your RV. Will we always live in this RV? 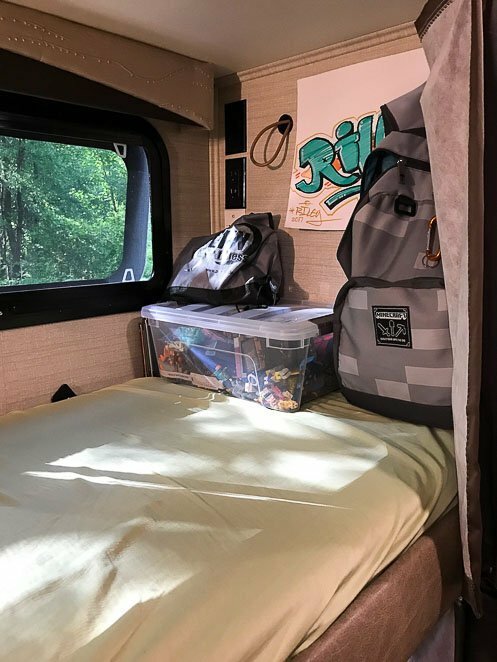 Will the kids need to adjust when we decide to travel in either a different RV, or by plane, train, or bus instead of an RV? Yes they will. Yet, I'm not worried. They have learned to be flexible living a life of family travel and I know that they will flex into all the different experiences that life will bring them!